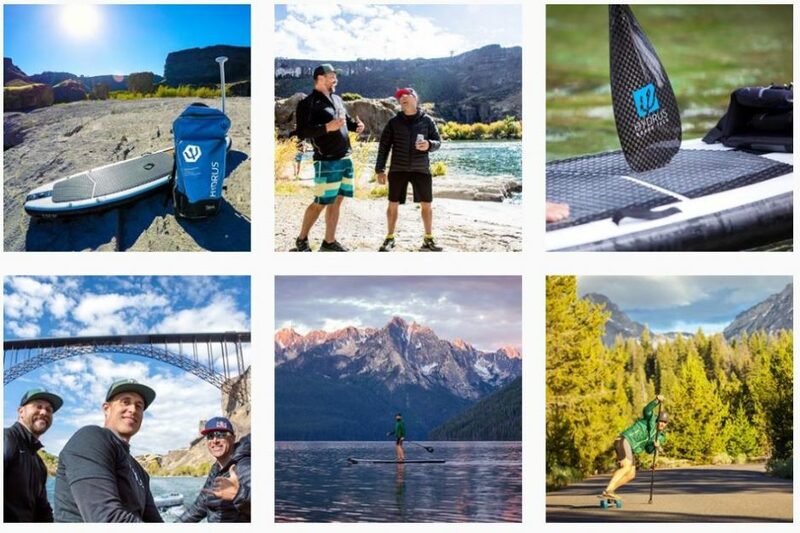 Hydrus has “the best damn boards, period.” Established in 2014, Hydrus is a company based in Eagle, Idaho, that designs and makes various snow, street and water boards. Specializing in paddle boards, crossboards, surfboards, and more, their assortment of different boards is not the only thing that makes Hydrus stand out. Other companies don’t compare to Hydrus due to the technology and science guiding their work. Hydrus developed a technology called Armalight™ – a multi-layer blend of several strong, yet lightweight materials. This technology allows Hydrus boards to be incredibly durable and lightweight in comparison to competitors. Another exceptional quality to Hydrus boards is their unique board shapes. Having done extensive trial and error testing, Hydrus has determined the best shape for every type of board function. When it comes down to it, passion is what makes Hydrus the company that it is. All of the individuals employed at Hydrus spend their time outdoors and enjoy riding Hydrus boards on the rivers and lakes near Eagle and beyond. This appreciation for the outdoors has inspired Hydrus to be as eco-friendly as possible. As a company that loves nature and wants to protect it, all Hydrus boards are environmentally friendly products with no solvent based paints, gloss coats, gels, and no PVC foam. Hydrus is making a difference in board performance and sustainability. Proud of what they accomplish in Idaho, Hydrus is excited to share their story through Tested in Idaho.